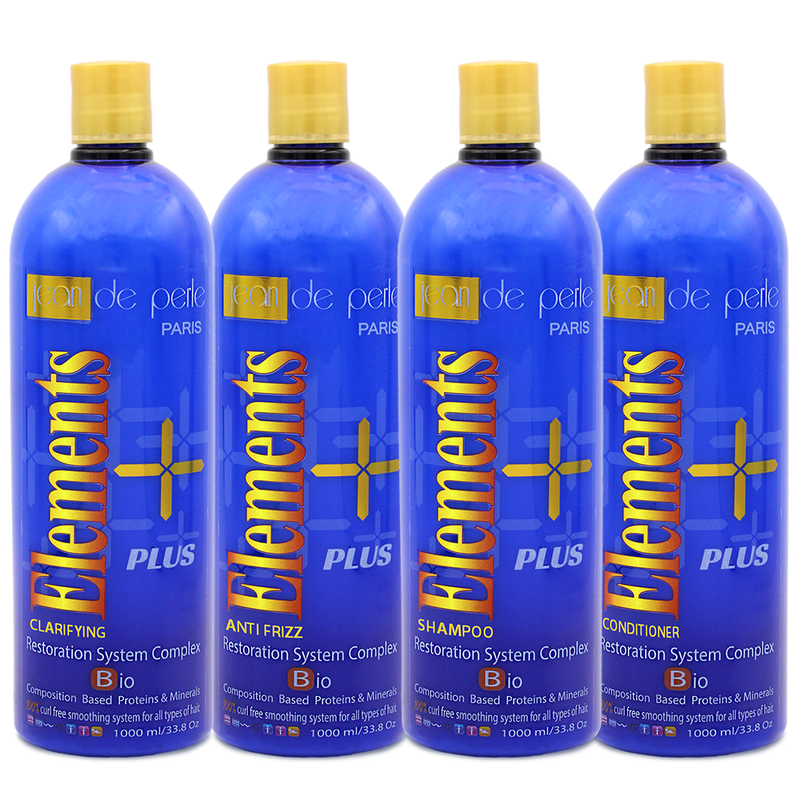 A natural hair-straightening alternative is Argil Therapy. Argil Therapy offers a way to avoid the health hazards of chemical hair treatments if you want straight frizz-free hair for up to 6 months. 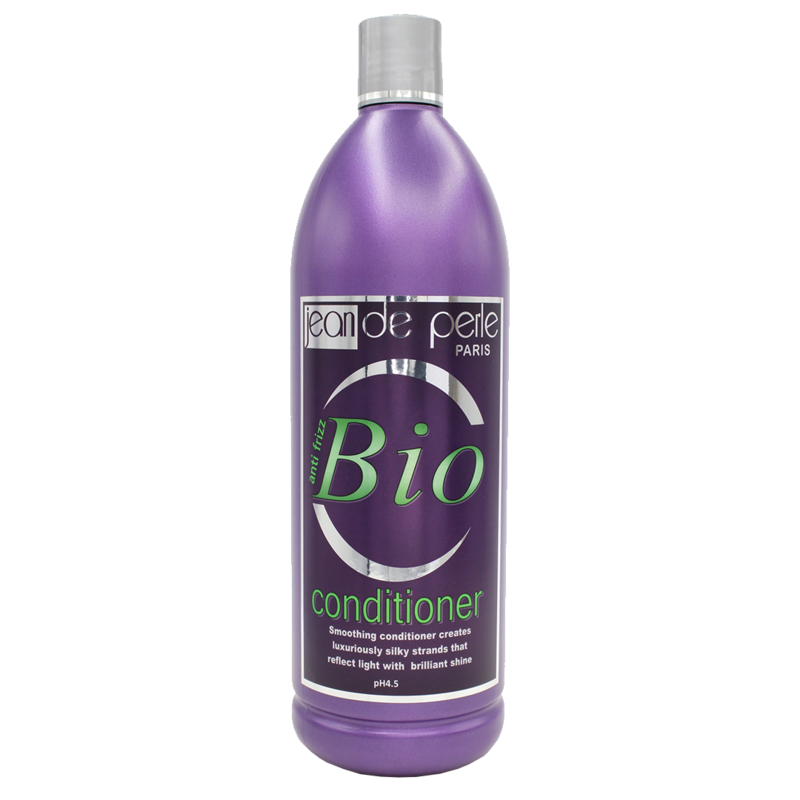 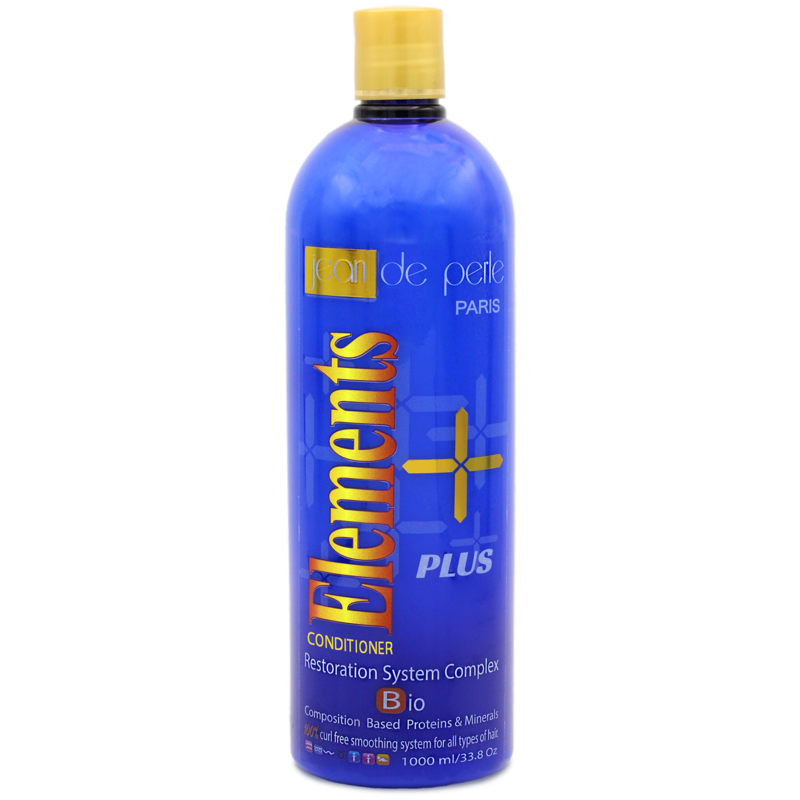 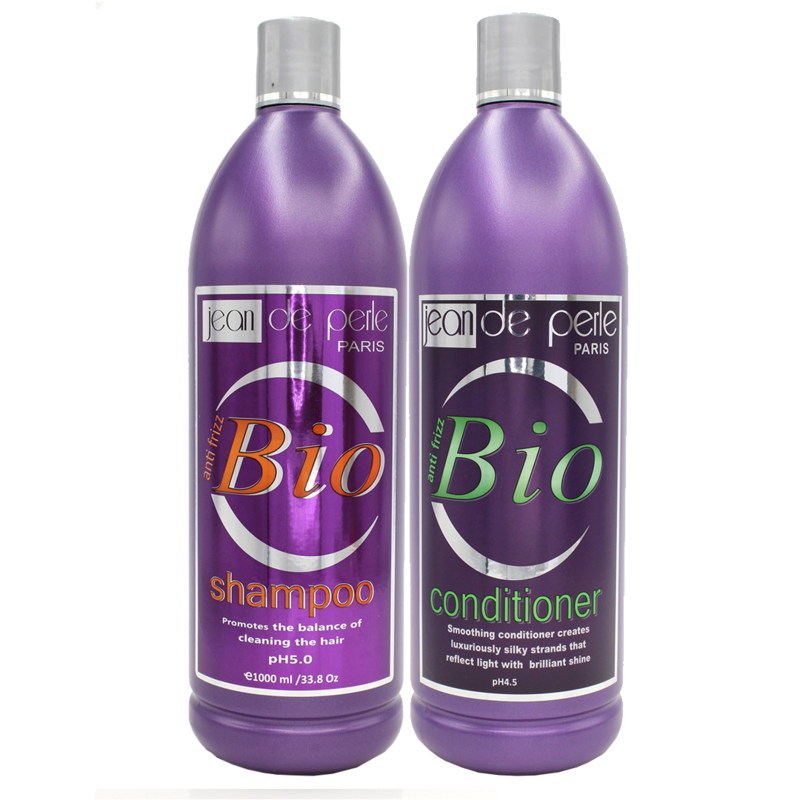 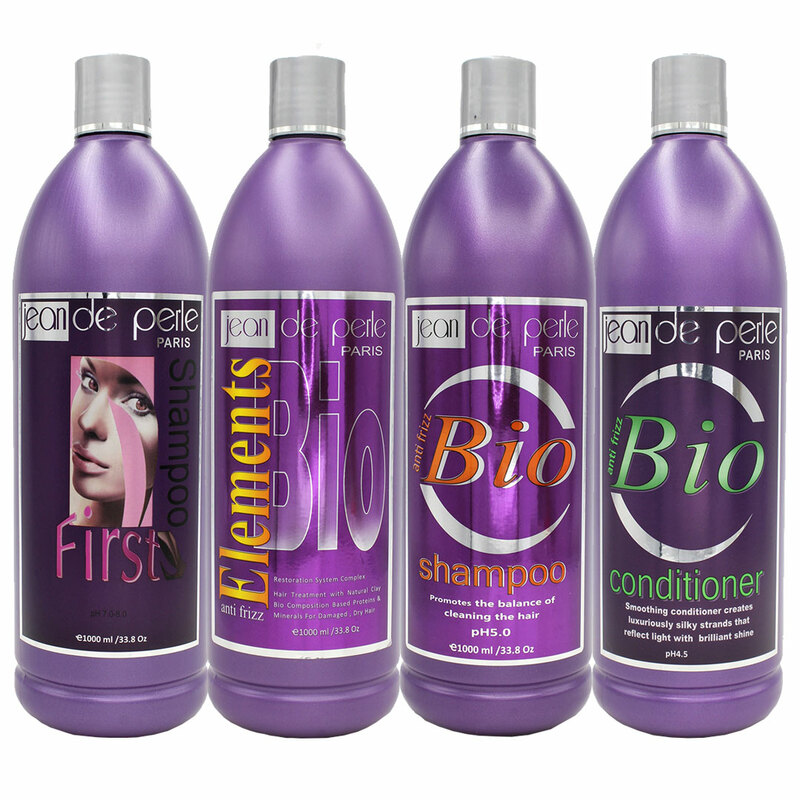 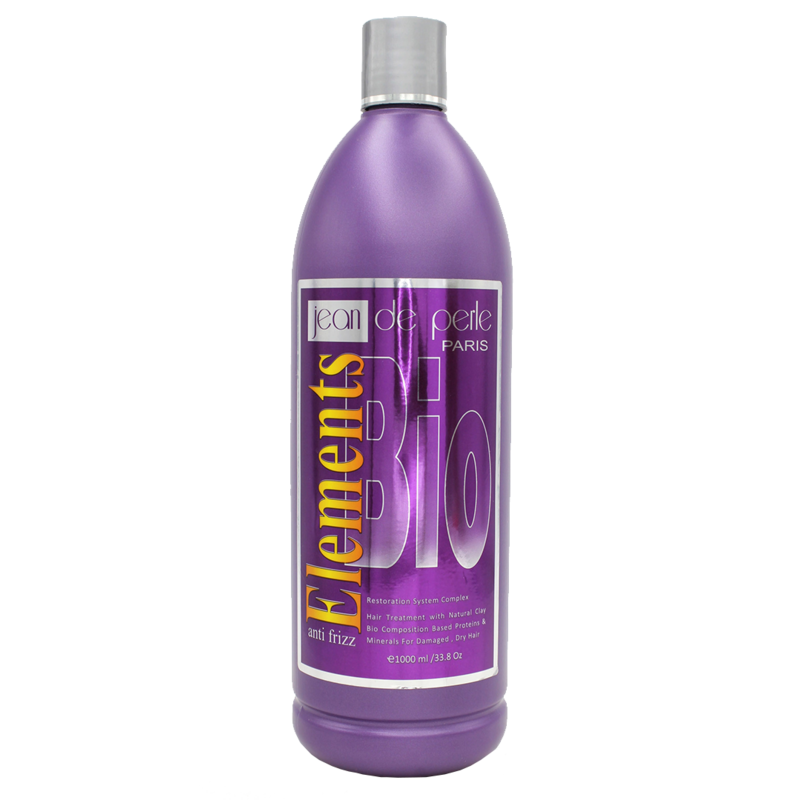 It uses white clay and amino acids to straighten hair naturally without the worry of harmful chemicals. If you are considering a hair-strengthening treatment contact us to find out more information for achieving the best results with a natural process.